Canopy Growth Corp. is the first Canadian company in the sector valued at more than $1 billion, but experts urge caution when it comes to marijuana investments. Canadian medical marijuana producers are in the spotlight, thanks to high share prices and a more than $1 billion valuation for Ontario-based Canopy Growth Corp. So should Canadians consider the country's booming marijuana sector as an investment opportunity? Not necessarily, say investment experts. Pat McKeough, chief investment officer for TSI Wealth Network in Toronto, said a number of his clients have asked about marijuana stocks. But "none of them" have struck his team as anything they would recommend. Amid the relatively new industry's explosive growth, not every company will achieve long-term success, he said. "When cars first came out, they were a wonderful invention, and there were about a hundred companies at one point... but only a handful survived into the 1920s," McKeough said. South of the border, Alan Brochstein, founder of 420 Investor and New Cannabis Ventures, has been following Canadian medical marijuana producers closely for several years. Part of the recent uptick in valuations for Canadian producers like Canopy Growth stems from the U.S. election, noted the Texas-based marijuana industry expert, with recent volatility in American stocks encouraging investors to look at the Canadian market. Seven U.S. states also voted last week to legalize some form of either recreational or medical marijuana. The current high valuations "aren't sustainable," Brochstein said, meaning average investors need to be careful. As recently as July, Canopy Growth was worth less than a third of its current billion-dollar valuation. 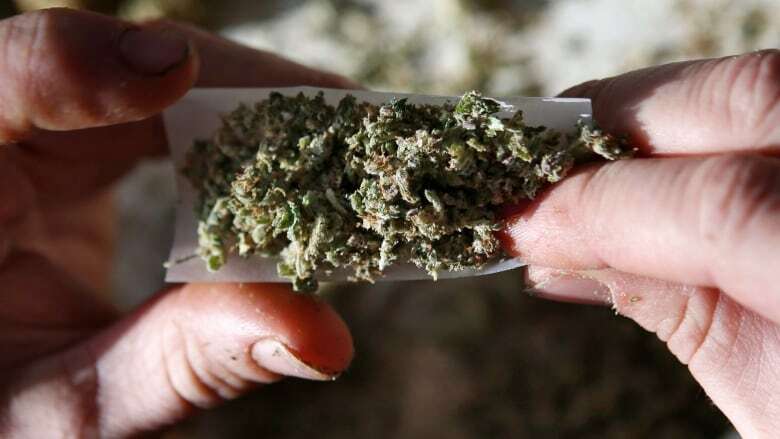 "It's the largest cannabis company we have here in Canada and, quite frankly, the largest in the world now," Khurram Malik, head of research at Jacob Capital Management, told CBC's Metro Morning. "The reason it's reached a billion dollars in the last little while is because Canada has turned the page from being a medical cannabis market to getting ready for recreational cannabis." But Malik and Brochstein both said that despite hopes of recreational marijuana becoming legal next year, it likely won't happen until 2018. The findings from a federal task force will be published at the end of the month, Malik noted. Those will be the blueprint for legislation next year. "Expect the stocks to be pretty volatile from now until then," he said.